He is now in heaven for all eternity fully healed and more alive than he has ever been. He was born on February 23, 1942 in Pittsburgh, PA the son of Walter F. and Hazel M. (Farrell) DeMoss. Walt succumbed to an auto immune disease (bullous pemphigoid) that he received as a result of the African blister beetle. All that said it was a life truly well lived with many amazing adventures along the way. He was previously a three-time heart attack survivor. He served for 21 years on the mission field and continued his 40 + years of mission service with Lutheran Bible translators and serving as a pastor at Saint Paul Lutheran Church in Aurora Illinois. It is hard to understand the amount of people that were impacted over all of Walt’s years through his teaching and preaching in so many places throughout the world. We are certain there are many updates dad is getting right now in heaven. He is survived by his beloved wife of 52 years, Helena (Bort); children, Martha Ann (Dan) Klingler, Walter F. (Mirjam) DeMoss and Matt (Laura) DeMoss; grandchildren, Micah, Abigail, Lois, Sara, Rebecca, and Mark DeMoss; he is also survived by many nieces, nephews, cousins, in-laws and dear friends in Christ. He is preceded in death by his parents and sister, Susan Margaret DeMoss. 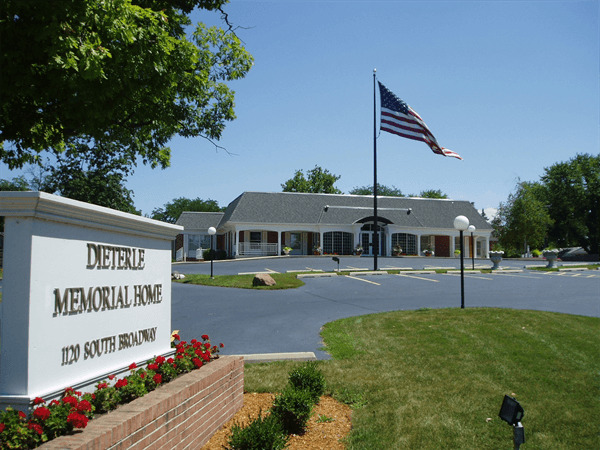 Family will be receiving guests on Friday, February 8, 2019 from 4:00 PM to 8:00 PM at Dieterle Memorial Home, 1120 S. Broadway Ave. Montgomery, IL 60538. 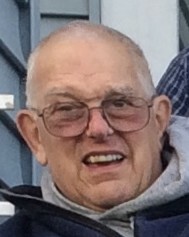 A visitation will also be held on Saturday, February 9, 2019 from 10:00 AM until the time of service at 11:00 AM at St. Paul Lutheran Church 85 S. Constitution, Aurora, IL. 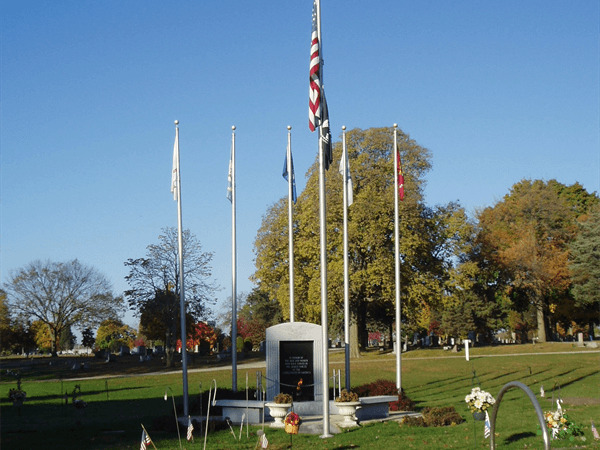 Interment will follow at St. Paul’s Lutheran Cemetery, Montgomery, IL.